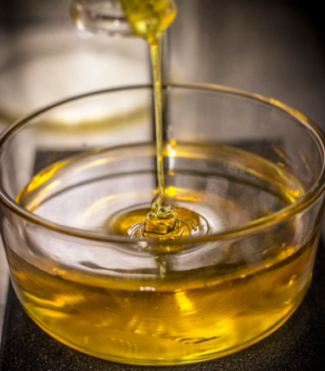 View cart “50 GRAMS CBD DISTILLATE 75% OR 750 MG PER GRAM” has been added to your cart. 100 GRAMS CBD POWDER EXTRACT 187.50 MG PER GRAM >COA INCLUDED WITH EVERY ORDER BY LAW. FULL SPECTRUM EXTRACT. 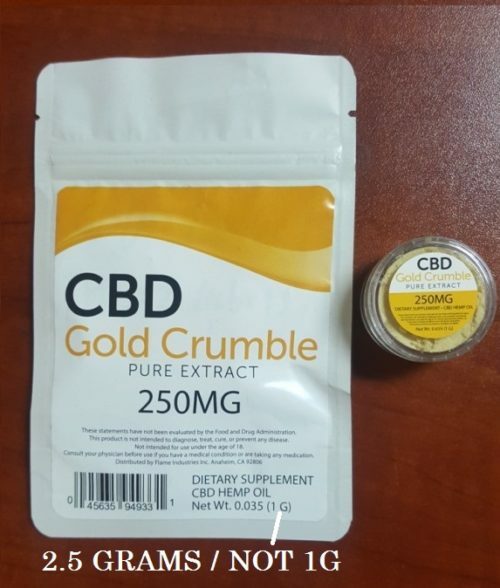 200 GRAMS CBD OIL EXTRACT 37.5% OR 375 MG PER GRAM. COA INCLUDED WITH EVERY ORDER BY LAW. 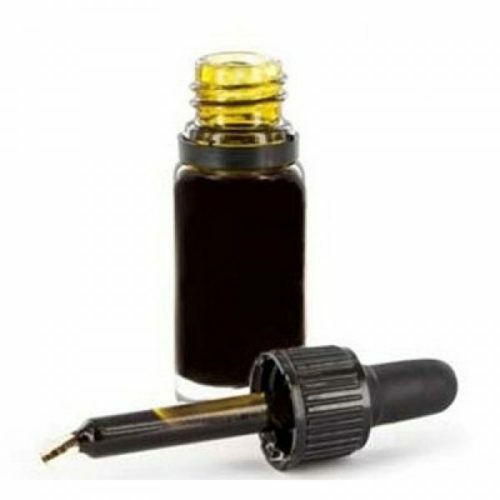 $6.75 PER GRAM FULL SPECTRUM EXTRACT. 200 GRAMS CBD POWDER EXTRACT 187.50 MG PER GRAM COA INCLUDED WITH EVERY ORDER BY LAW. FULL SPECTRUM EXTRACT. 40 GRAMS CBD POWDER EXTRACT 187.50 MG PER GRAM COA INCLUDED WITH EVERY ORDER BY LAW. FULL SPECTRUM EXTRACT. 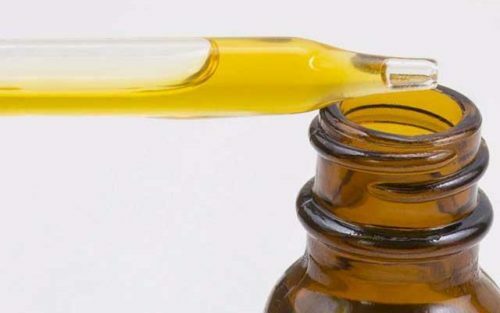 CBD DISTILLATE 75% OR 750 MG PER GRAM. COA INCLUDED WITH EVERY ORDER BY LAW. FULL SPECTRUM EXTRACT.